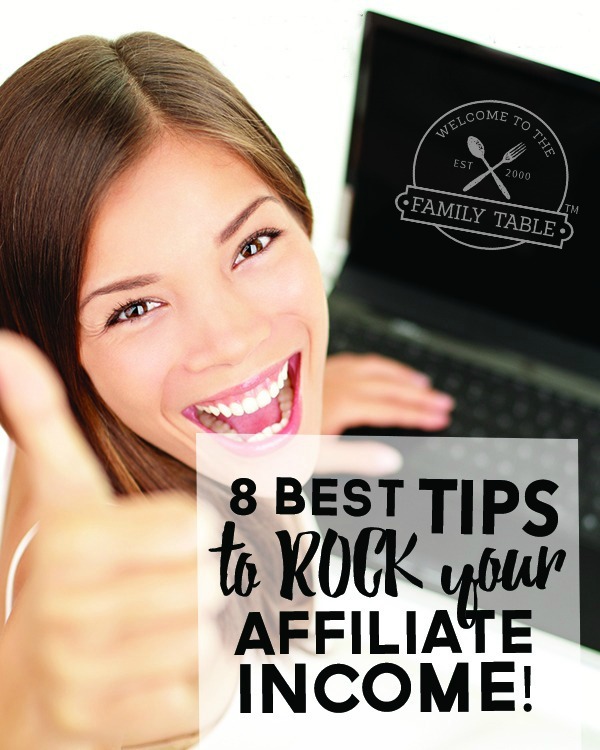 Today I am going to share some tips on how you can rock your affiliate income. Affiliate income has been a significant part of growing our business into a full-time living. It has been such a blessing to our family to be able to share the products we know and love while also getting paid for the referral. Before I go any further, in case some of you are not clear on what affiliate income is, let’s cover some of the basics. As a blogger you probably want to learn how to make some extra money with your site and the first programs you find are called affiliate programs. Becoming an affiliate for a company or product means that you will earn a small commission off each purchase someone makes when clicking on your referral link. Each affiliate will have a unique URL that tracks back to the affiliate manager showcasing how many clicks and what revenue you are making with that specific link. 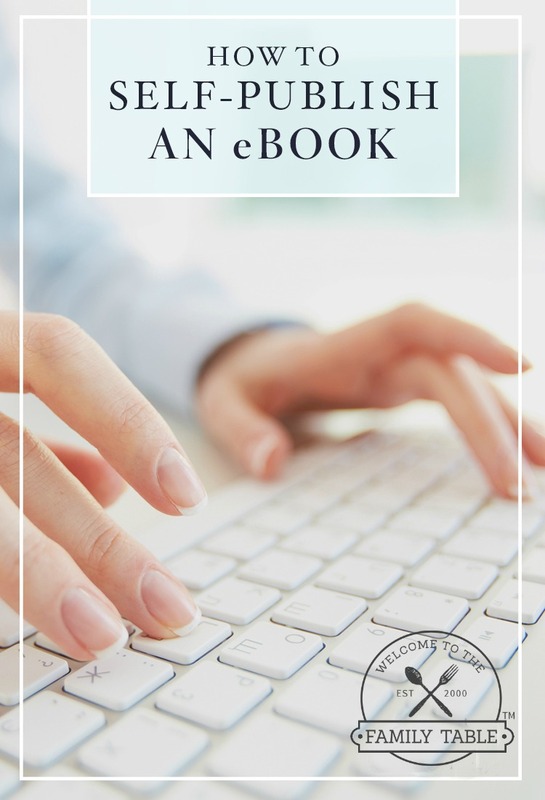 Today I wanted to share a few tips on how you can excel with affiliate marketing using both social media and your blog. Serve Your Loyal Followers – you don’t need significant numbers of visitors per day to your blog, all you need is loyal traffic. Even just 100-200 visits per day can be converted into affiliate income, if you are marketing products that serve your target demographic well. The goal is to serve your loyal followers, helping them to solve a problem in their lives. Give them lots of practical and helpful information as you share your favorite products with them. Share Deals – always keep an eye out for those affiliate emails that have special deals for each affiliate program you are in. Rather than filing that email away for another day, immediately get to writing a social media promo and blog post to cover that deal. Your readers will be grateful for the discount, too. Write a Guide – if you are an affiliate with a program that’s useful to your audience, then writing a guide on how to use that program could significantly increase affiliate income. This is not only beneficial to your readers but to the company you are supporting as well as your own blogging business. Be certain to create social media friendly images (specific to each platform) so your readers can easily share this guide too. Organically Use Affiliate Links In Content – use keywords that are acceptable within the terms of service for each affiliate program and link to the product referral link to those specific keywords. By organically (naturally) inserting links within your content, this will make your readers experience more beneficial as they will be able to click over to learn more about the subject. In the end, this can also help you rock your affiliate income. Share Genuine Experiences – nothing sells a product more than sharing an honest experience with the product you are an affiliate for. Write up a blog post and plan a social media marketing campaign around how this product makes your life easier. The important thing here is to be genuine. Never share a product that you don’t love. Use Clickable Images – most affiliate programs have clickable images for your use that include your unique referral URL. Consider coding in some image ads before or after your blog content with each new blog post. This can significantly increase your click thru rates and in turn rock your affiliate income as well. Gift Guides for Each Holiday – there are so many holidays throughout the year that you can create gift guides for. Think about Valentine’s Day, Mother’s Day, and Father’s Day. Create a gift guide for your blog using only affiliate links about 2 months prior to the holiday. 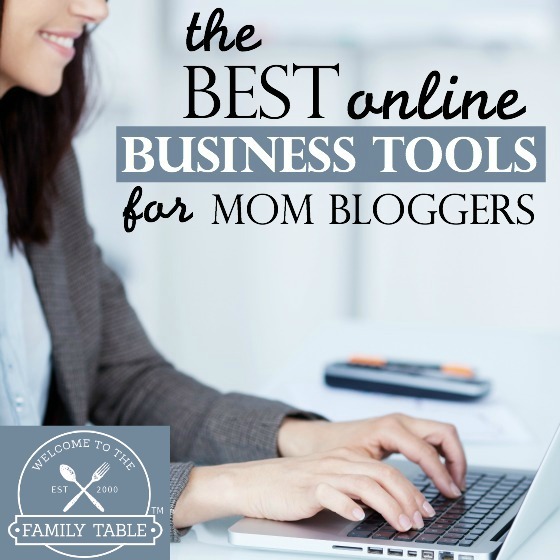 Share this helpful resource on your blog, to your email list, and social media channels. This will not only help your readers cut down on time searching for gifts for their loved ones, but can also help you put food on your family’s table. Link to Recipe Ingredients – go back to all of the recipes you have ever shared on your blog and link up any ingredients you may have an affiliate code for. This is a great way to rock your affiliate income using old content that has been indexed for a while. There are so many creative ways you can work to rock your affiliate income. I hope that these 8 tips I shared will help you better serve your audience while increasing your revenue. Think of which strategy will work best for you and start implementing it immediately. While the tips above are a great way to get started, if you are looking for a more in-depth guide to increasing your affiliate revenue, I encourage you to take a look at this course: Making Sense of Affiliate Marketing.